Welcome to the first episode of On the Journey with Carissa and Friends! Get to know host Carissa Hardage as she shares her story of breaking free from the "front of fine" in order to find true grace on her journey of faith. 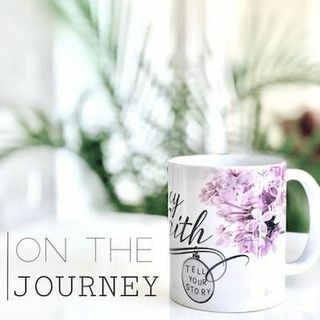 Carissa will also fill you in on the background of how the podcast came to be an what you can expect from friends you will meet "On the Journey".